Very exciting news for me today. 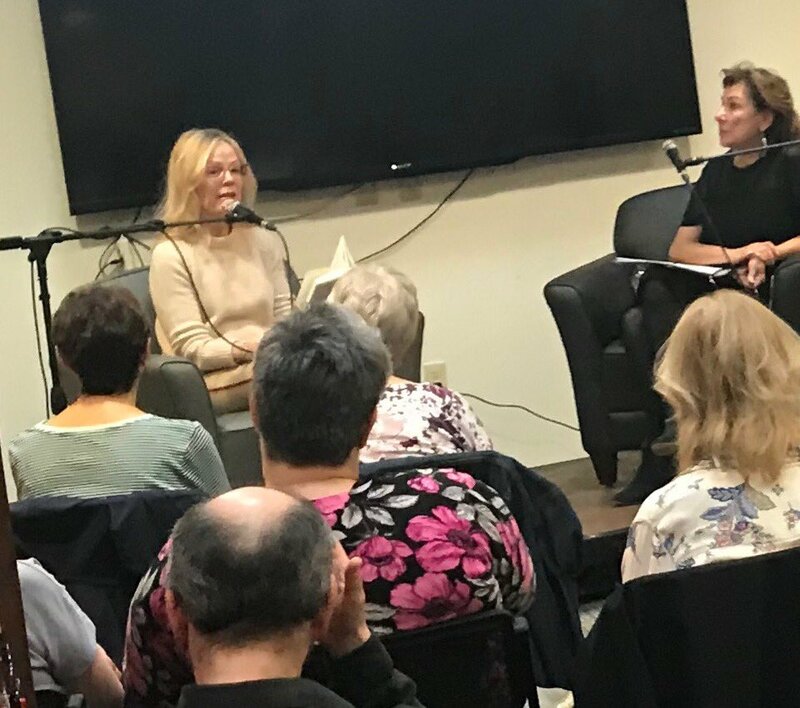 A new collection of my essays arrived at Broad Street Books. 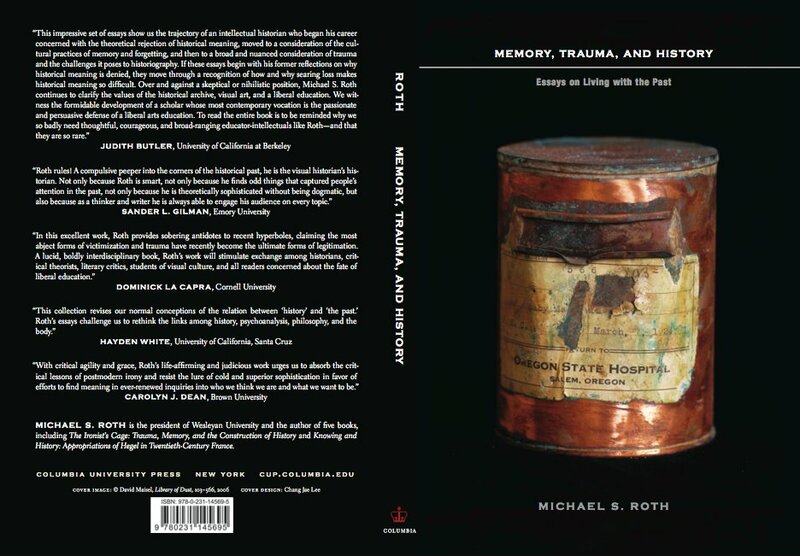 Memory, Trauma and History: Essays on Living With the Past has just appeared from Columbia University Press (http://cup.columbia.edu/book/978-0-231-14568-8/memory-trauma-and-history). 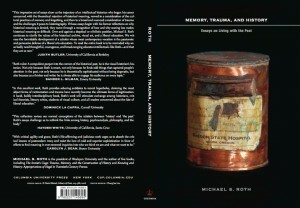 Some of the essays, like those on the history of medical thinking about memory disorders, date from several years ago. I wrote others, like those on photography, critical theory, and liberal education, since returning to Wesleyan as president. It’s a thrill to see them collected in this volume, especially with the cover image by my friend David Maisel, a wonderful California photographer. You can see more of his work at: http://davidmaisel.com/.